Your child’s commitment to dental hygiene begins at an early age, and it is our goal to give your child a strong foundation for a lifetime of healthy teeth and gums. Plus, with two dental specialties in one location, we make it easy for your family to receive the highest quality treatment with the most convenience to your busy schedule. 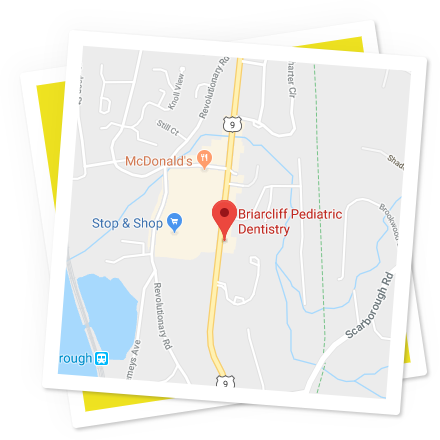 Why is Briarcliff Pediatric Dentistry unique? In short, the highest quality of care! 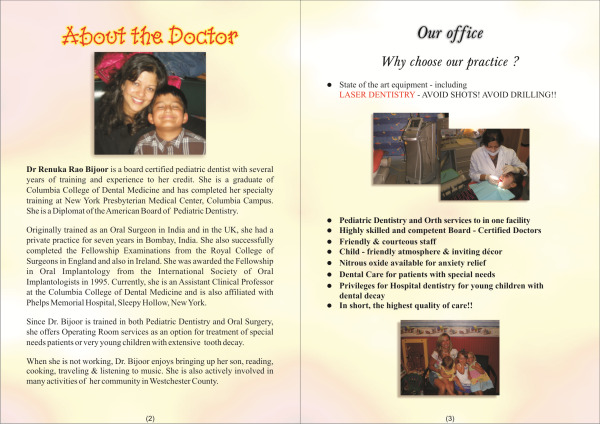 We also offer ZOOM! teeth whitening to our patients that are looking for a little bit more sparkle in their smile. Ask us about it on your next visit!